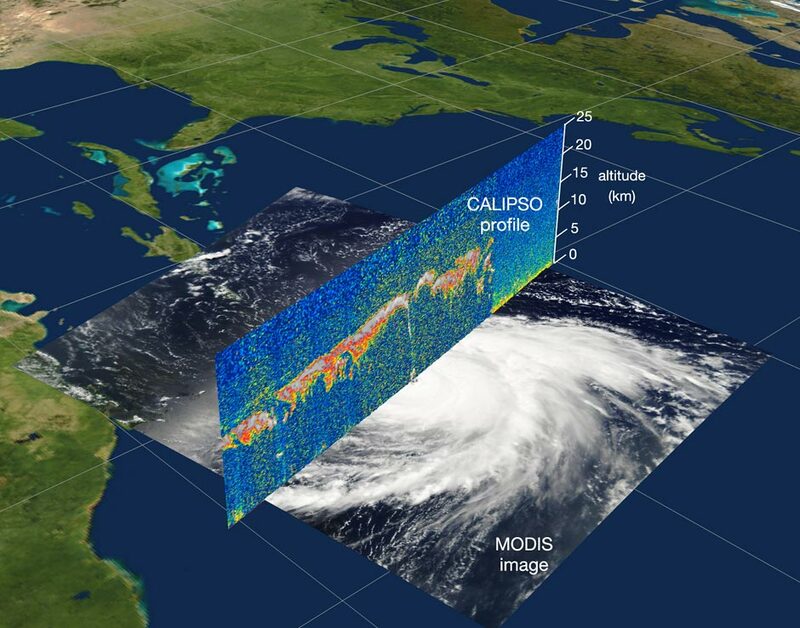 NASA Langley's Science Directorate studies how the earth and its atmosphere are interacting and changing -- and what that means for the health of our planet and our quality of life. 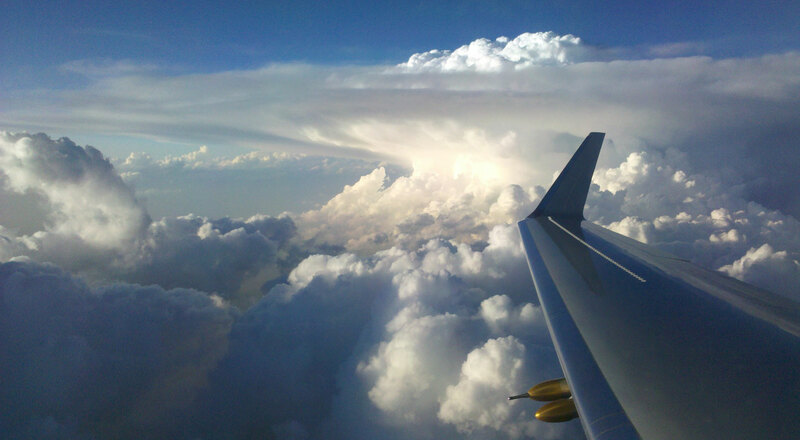 We create better ways of gathering, measuring and analyzing atmospheric data to better understand and track the effects of human activity on the atmosphere. 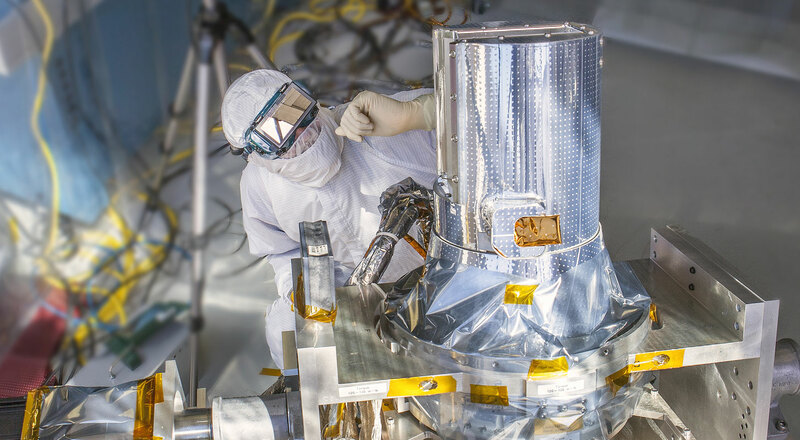 The Cloud-Aerosol Lidar and Infrared Pathfinder Satellite Observation (CALIPSO) satellite provides new insight into the role that clouds and atmospheric aerosols (airborne particles) play in regulating Earth's weather, climate, and air quality. 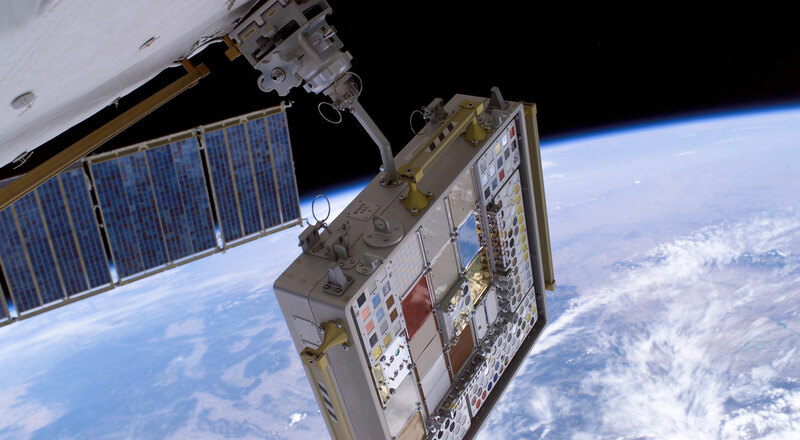 In April 2016, it celebrated it's tenth year in space. 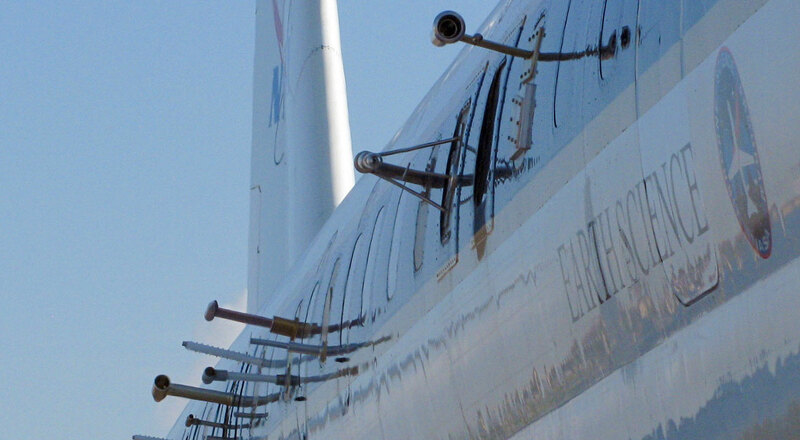 The Stratospheric Aerosol and Gas Experiment (SAGE) is a series of instruments that provide long-term measurements of the Earth's "sunscreen," ozone, along with other gases and aerosols, or tiny particles in the atmosphere. 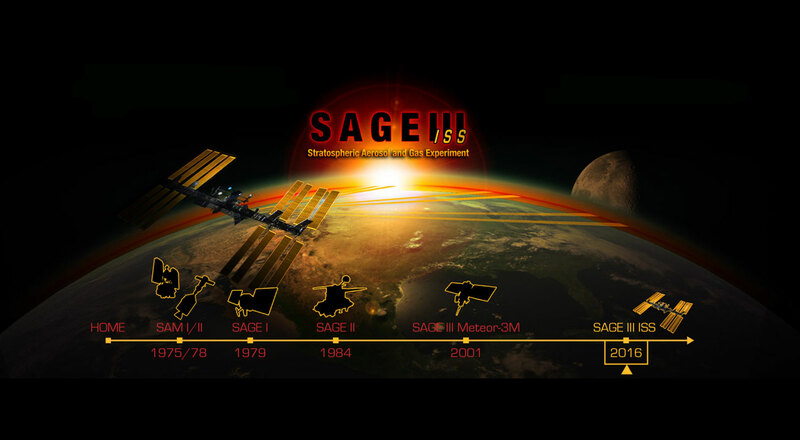 The SAGE III instrument is scheduled to be launched to the International Space Station aboard a SpaceX Falcon 9 in late 2016.